After purchasing a clinic at the beginning of 2014 I began to improve our systems right away by making them more efficient. 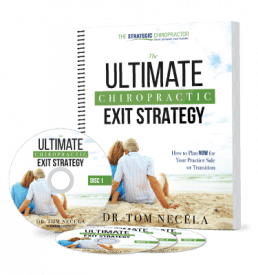 Lifestyle design was my goal, how can I help patients in the most efficient way possible, protect my business, create passive income streams, and maximize profits so that I can enjoy my life and family without being overburdened by business stress? Tom’s smarter not harder is perfect because it aligns with productivity and efficiency, not busyness and worry. Tom helped me achieve these goals and piece of mind so quickly. You can trust Tom to help with your tailored goals unlike a lot of other consultants that promote sales tactics etc. 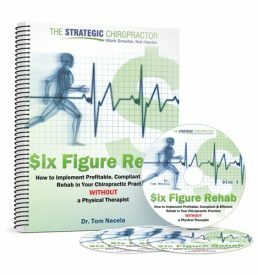 Tom is the professional who understands billing/coding, charting in a way chiropractors just can’t know without him. He gave me piece of mind In my practice.